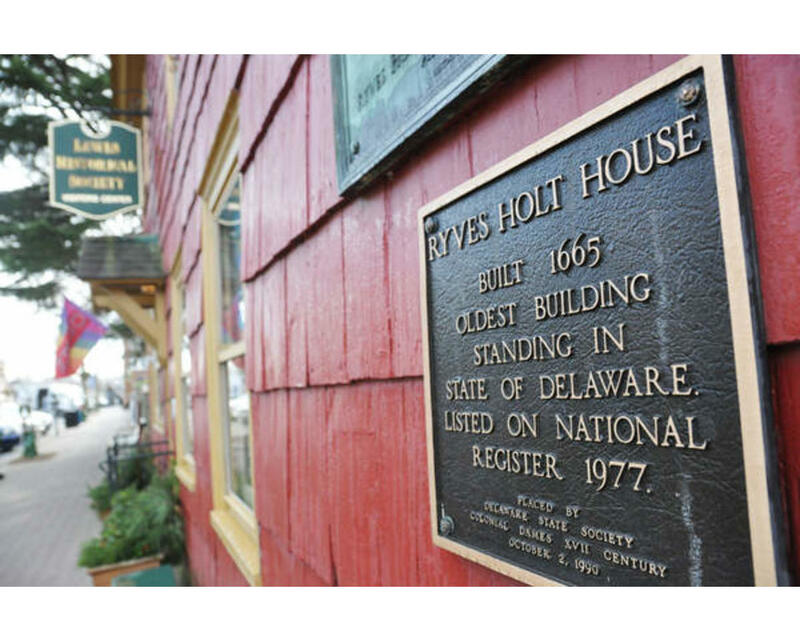 Located on the corner of Second and Mulberry Streets, in the beach town of Lewes, Delaware, the Ryves Holt House is the oldest house still standing in the State of Delaware. Built around 1665, it has survived fires, pirates, and has witnessed the growth and change of Lewes over the course of centuries. Today it is a part of the First State National Historical Park and it serves as The Lewes Historical Society’s Visitor Center and Museum Gift Shop, offering a wide variety of items including books, prints, household goods, and a variety of Lewes themed merchandise. 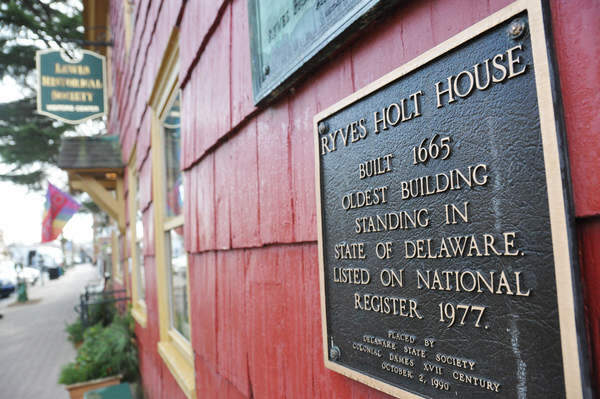 All of the Society’s walking tours begin at the Ryves Holt House.